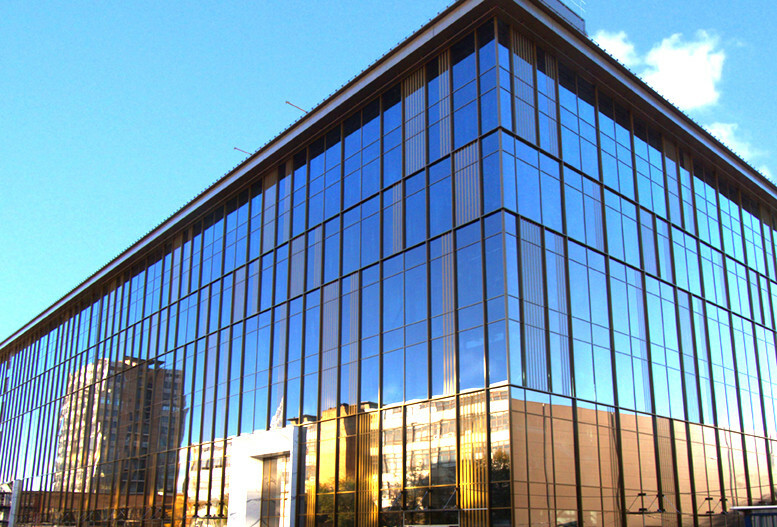 Reflective glass is a kind of glass with a thin covering on one of its sides which restricts the transmission of ultraviolet radiation and heat. The intensity of reflective glass is lower than of mirror covering and doesn’t influence the transmission of natural lighting. 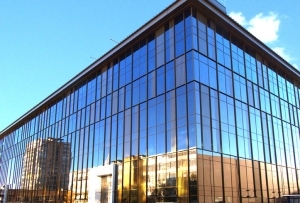 Reflective glass is widely used in architectural glazing. attractive outer appearance of glazing. Generally reflective glass is used as a part of double of triplex glass because its covering is easy to damage physically.